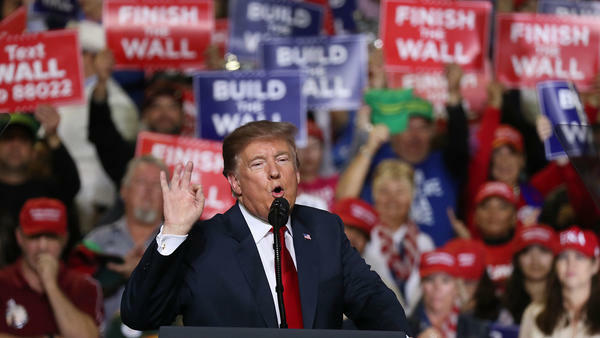 President Trump speaks during a rally Tuesday in El Paso, Texas. 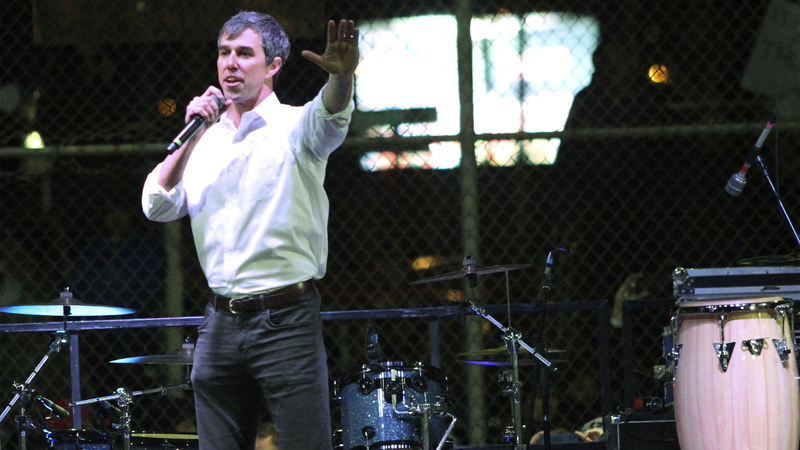 Beto O'Rourke speaks to a crowd across the street from where President Trump was holding a rally in El Paso, Texas. 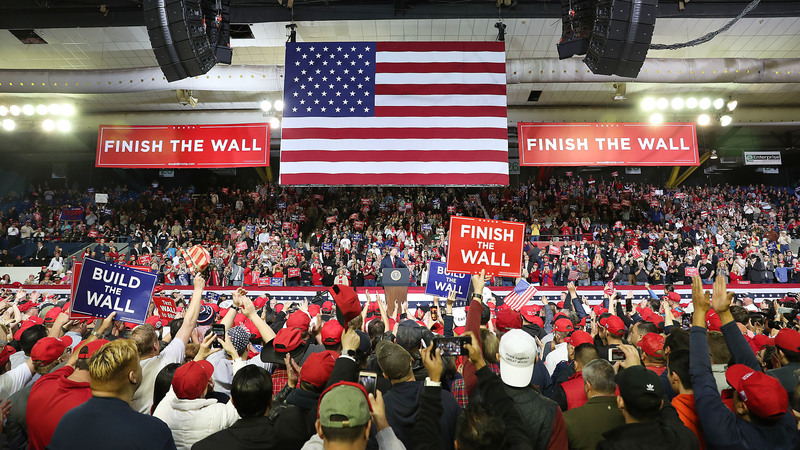 O'Rourke directly took on Trump over border security and Trump's desire for a wall or other physical barrier. 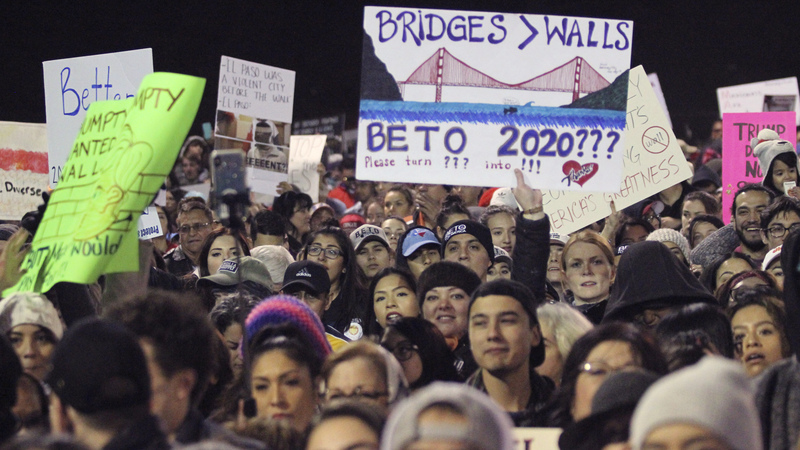 People attend O'Rourke's rally in El Paso, Texas, on Monday.